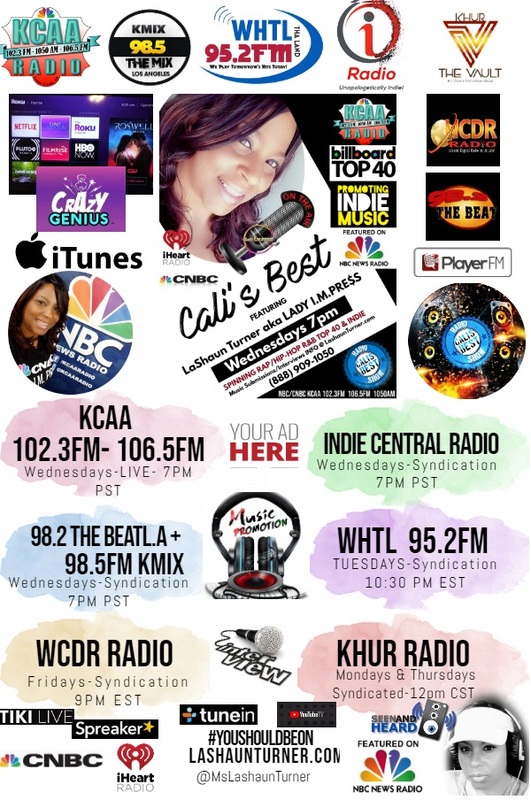 CALI’S BEST Radio Show is an Urban Contemporary music and talk radio show created and hosted by Lashaun Turner aka Lady I.M.PRE$S. The Show focuses on today’s BEST Music Entertainment, Business, Lifestyle & Trending News Topics. 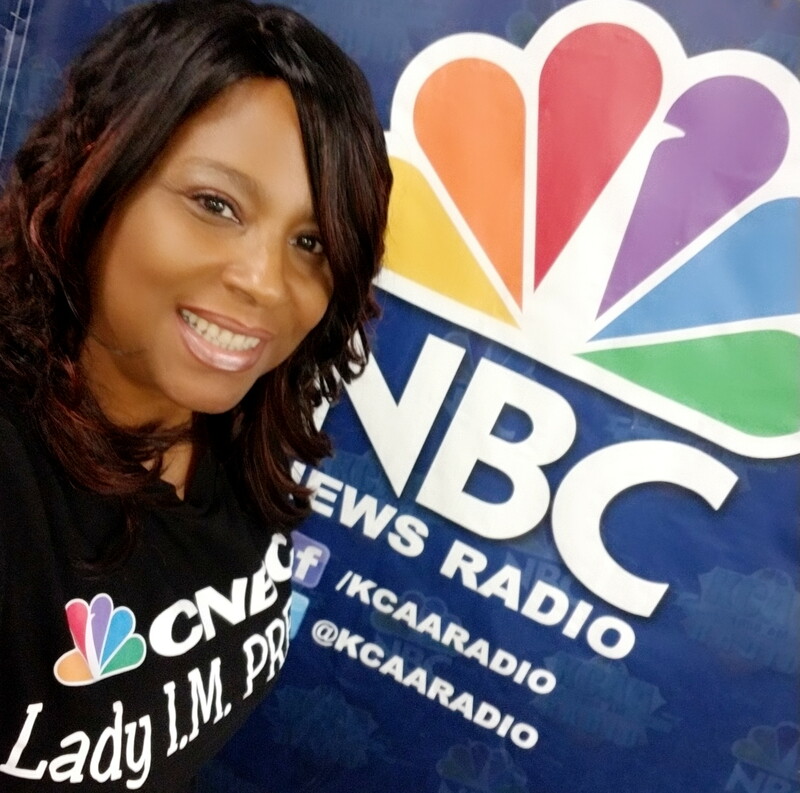 Broadcasting LIVE Wednesdays at 7PM PST on CNBC/KCAA 102.3FM, 106.5 FM and 1050 AM to the 13th largest metropolitan area in the United States. 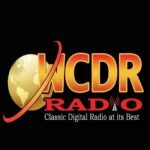 CALI’S BEST Radio Show differentiates itself from other shows by delivering a program that is as diverse as its music selections. 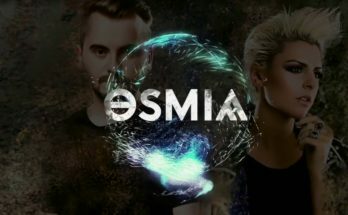 It’s a unique platform that gives emerging and evolved artists alike the same level of exposure. Major talent such as Grammy nominated singers, producers, and celebrity DJ’s are using the platform to break new music. What made you pick this industry as a profession? The industry sort of picked me. I began social networking back in the days when Black Planet was active. I was a very active member of the News sections and forums and began to develop an online persona that I parlayed into my own popular Blog and Radio show known at that time as the “Ms Rant” show. I became a You-Tube partner and was even interviewed by the Associated Press. Eventually I started getting approached by indie artists to do write-ups and features on them and that’s how I was introduced to the indie music industry. After that I became an established blogger & contributor on other popular globally recognized magazines like YoRaps, and Gorilla Leak. I realized that the connections I’d made over the years social networking and my ability to write were a skill set publicists have, and, artists would pay for- so I launched my company with a focus on becoming a strong voice for the Urban Artist and Entrepreneur in the emerging New Media realm that is the Internet and eventually Terrestrial radio. Tell us about your company & how it benefits your clientele? Urban Starz Media & P.R delivers Multimedia Publicity Globally through content development, hosting, sharing and distribution throughout various platforms. So, when I began my business I launched several artist discovery platforms that became entities in and of themselves. Such as Urban Indie Radio Los Angeles, the Blaze Indie L.A Tv Show, and Cali’s Best Radio Show. I have play-listed and given exposure to thousands of artists over the years. Clients come to us for services throughout my outlets and/or for a comprehensive exposure plan which I always customize to each artist and their particular situation. And obviously because of our assets other publicists seek my company out to get exposure for their clients in my outlets. My company also works with corporate accounts on pre/post event publicity through our media credentials and we have covered major events like the BET Experience and Concert venues etc. Which is a lot of fun. 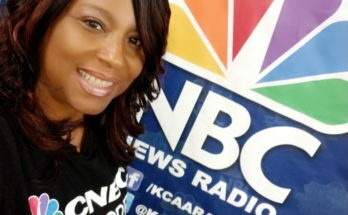 How long have you been on the air with KCAA & how can others be a guest or listen? 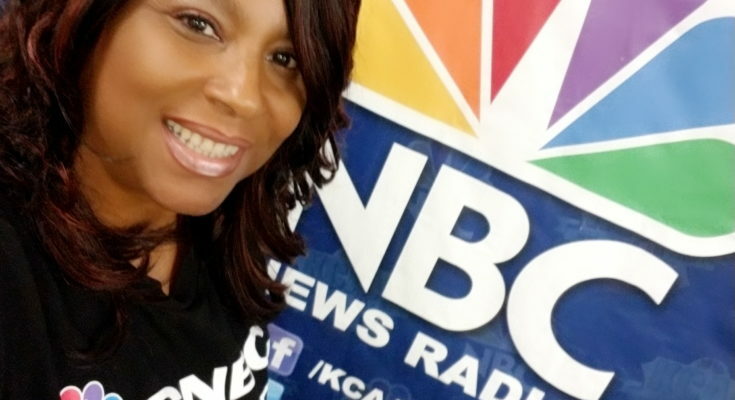 Currently I’m in my 4th year on KCAA 102.3fm & 106.5fm with the HOTTEST radio show coming out of the I.E and the BEST platform for Emerging and Evolved artists looking for exposure in California. It is a Top 100 show on KCAA! I co-sign and break records for Indie Artists as well as Spin Top40 Urban Hiphop R&B Rap music! My show has been picked up by other outlets and syndicated to INDIE CENTRAL RADIO, 98.2THEBEATLA 98.5 KMIX & WHTL 95.2FM . 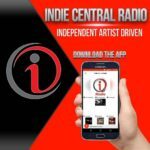 Listeners can #Tunein searching KCAA or Cali’s Best on most radio streaming outlets i.e Tunein, Spreaker, Iheart, Itunes etc. You can also watch & listen on KCAAradio.com. My website has links to the syndicated stations and listen links. Just go to www.LashaunTurner.com. Anyone wanting to be a guest can reach me thru social media @MsLashaunTurner or my website www.LashaunTurner.com . I do not charge for A/B list entertainers/entrepreneurs, however, others may incur submission or advertising fee’s. In 2015 you were proclaimed “The hardest working Indie Music Publicist”, are you still doing P.R? Yes, I was very busy back then, representing legendary Atlanta rapper Bone Crusher, Coast2Coast DJ Fred Malone, International Pop Singer Natalia Damini, Mysterious ENT and so many more. I also worked on a Gold record Artist/campaign. However, I am not taking clients at this time time because of the workload of doing a weekly radio show. I have a couple of ala carte promotions but full campaigns, no.. I would like to have a platform for anyone doing their BEST that rivals other conglomerate radio station shows like Power106 and Hot97, yet be for anyone- not just rappers, or celebrities. I took claim of the HOTTEST radio show coming out of the Inland Empire of Southern California and made it reality. Now I’m building towards being that show You Should Be On- PERIOD! Other than that, lately I have been working with a lot of Brands and doing audio commercials and social media shout outs. This has become a popular & distinct line of service. So, I am hoping to do more and more as it’s excellent marketing for all parties involved. 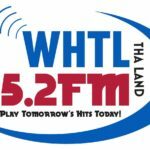 I’m also looking to expand my affiliates and syndications as well as doing more Radio on other networks. If you are a Program Director and need content, please contact me.